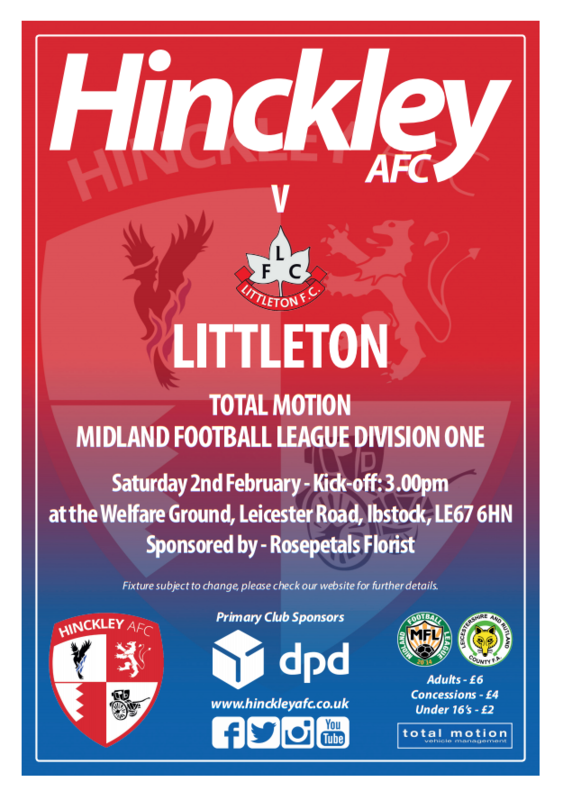 After an eleven day break, Hinckley AFC are back at the Welfare Ground on Saturday when bottom side Littleton are the visitors, kick off 3pm. 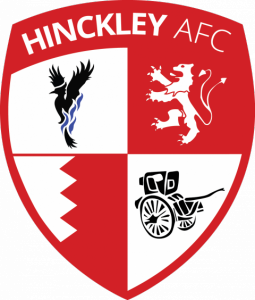 AFC haven’t played since a 5-1 defeat to Racing Club Warwick last Tuesday, having not had a game scheduled last weekend. 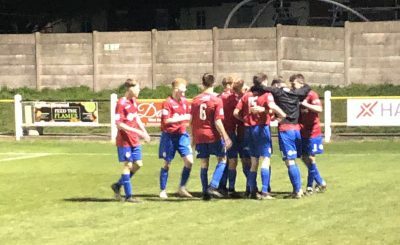 It means John Ramshaw’s men have had time to reflect on back-to-back defeats in the hope of putting that right against Littleton. 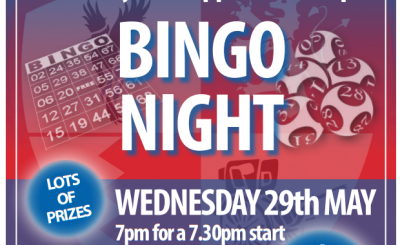 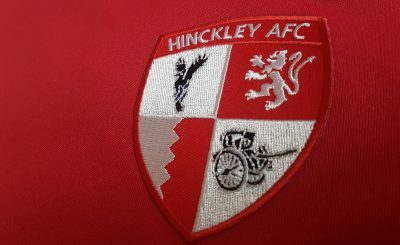 The game, however, is subject to a 10.30am pitch inspection – the result of which will be posted on www.hinckleyafc.co.uk and social media channels once it is known. 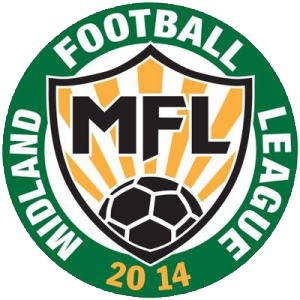 With just one win all season, Littleton are three points adrift at the bottom of the Midland League First Division and have only scored once in their last six games – a 1-1 draw with Coventry Copsewood on Boxing Day. 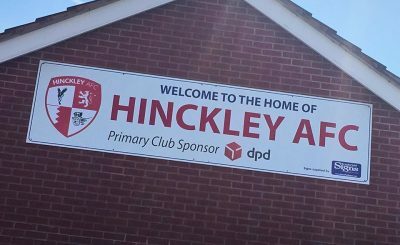 But they are by no means the guaranteed three points that their league position might suggest, and gave Hinckley a tricky afternoon in the reverse fixture in September. 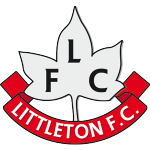 AFC were held at 0-0 for long spells until two late goals gave them the points over a Littleton side who, at that stage, had lost every league game. 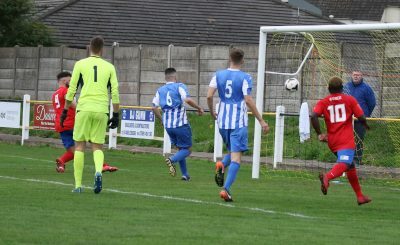 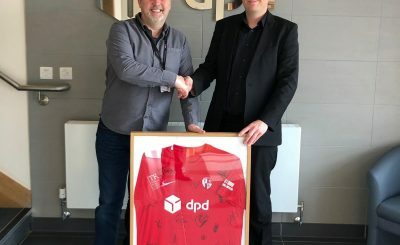 AFC will hope to feature new strike duo Oli Roome and Warren Dakouri in their squad, Ramshaw having added the pair from Shepshed Dynamo and Coventry United respectively.